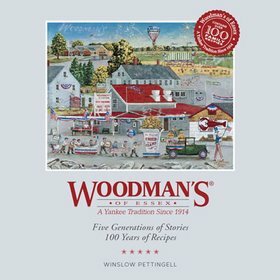 With more than 100 Woodman Family Recipes, feats of innovation, such as the invention of the fried clam, and compelling tales of family history, clammers, fishermen, and more, this account of the Woodman Family and Restaurant will bring you a story like no other. It begins in 1914, a seminal year when Mother’s Day was established, the Ford Model T entered mass production, and locally, rookie Babe Ruth threw his first pitch for the Red Sox. Just north of Boston on the Essex Causeway, young Lawrence “Chubby” Woodman and his wife, Bessie, hung out the sign for a new roadside stand in pursuit of their American dream. 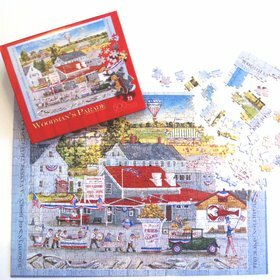 Enjoy learning of this iconic family enterprise that now spans one hundred years and five generations and their secrets to creating great food and memories. 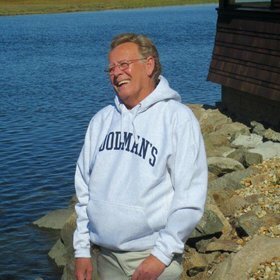 An 11th-generation New Englander, a Fellow of King’s College London, and a serious seafood lover, Winslow Pettingell is a writer, editor, and the principal of Publisher’s Resource Alliance in Concord, Massachusetts.